Last week one of the commentators on Fox News’ The Five observed that the Ben Ghazi, the IRS political reviews, plus matters such as the Boston Marathon bombing and the kidnapping of three women in the Midwest could all be linked by one concept. The concept was that people who saw things should say something, a nod to the Department of Homeland Security’s “If you see something, say something” campaign launched in 2010. Whether or not you see that connection is really not an issue, but the discussion raises an important point. Much of the competitively important information that you will need, estimates run as high as 80-90%, can actually be found within your own organization. The problem is getting people who see something (or know something) to say something. Let me give you two real examples. The first is an industrial company that began what we call intelligence audit. 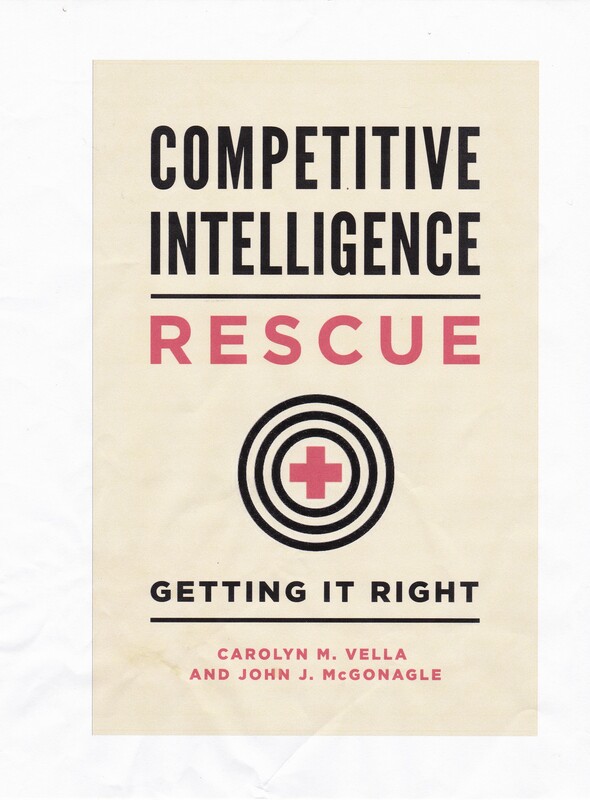 That process involves talking to major managers throughout the enterprise to find out what sources of information they had that might be useful to a competitive intelligence team. During the process, a CI manager talked to a director of manufacturing. The manufacturing director asked why the CI manager wanted this information. The CI manager replied that, “Well, what if our major competitive was working on a new technology, such as [example]”. The manufacturing director replied that, ”They were, but are no longer doing so.” After he picked himself up off of the floor, the CI manager asked why no one had told him about this fact, which the manufacturing manager had deduced from the resumes he reviewed of people who had formerly worked at the competitor. The reply was “We didn’t know you were interested”. Opportunity lost. The second is a consumer company that operates in many product markets. One product manager was told by a field representative that a new product had suddenly appeared in some local stores adjacent to her product. The new product was produced by a particularly troublesome private competitor, but was not directly in the market space managed by this product manager. However, she then talked to an individual who might be affected, and that individual began to pursue inquiries about where this product was made, how far along its competitor was in marketing it, whether there were national rollout plans, etc. At the end of the story, the client was able to uncover the planned construction of a new, state-of-the-art, manufacturing facility that would fundamentally change this market space. It was able to move before that new plant was even completed. Opportunity found and exploited. The lesson is, whether you’re doing competitive intelligence full-time or part-time, let people know that you are doing it and that you are interested in anything that your peers, employees and representatives see or hear that is slightly different. Make sure they know that it is better for them to just drop an email than to drop the ball.